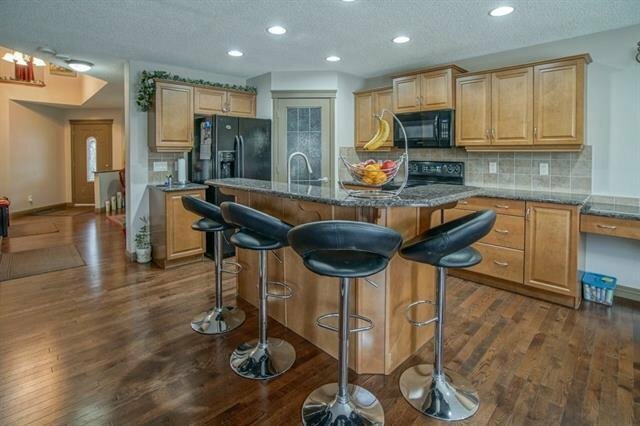 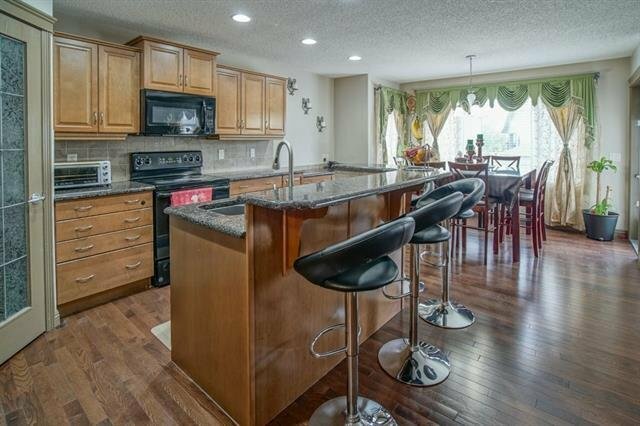 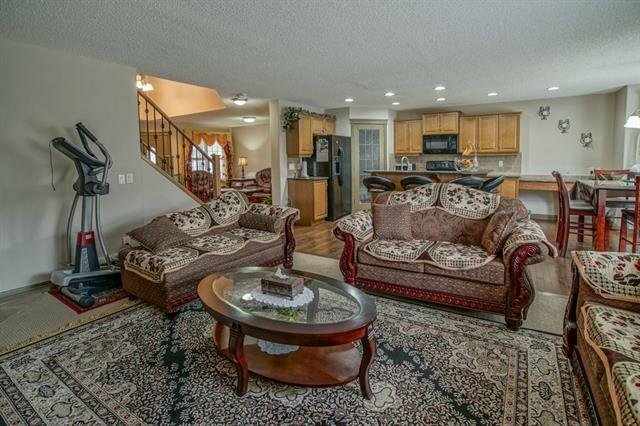 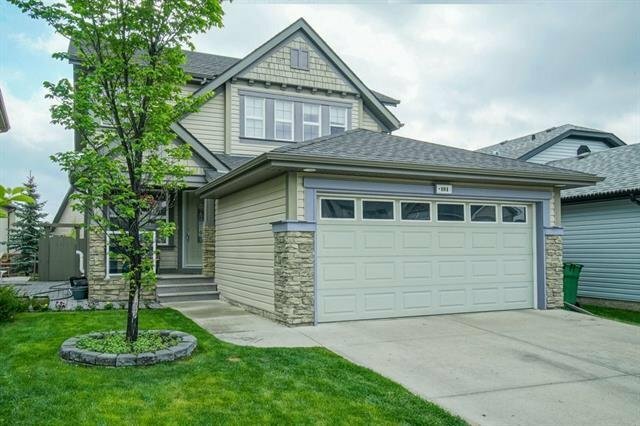 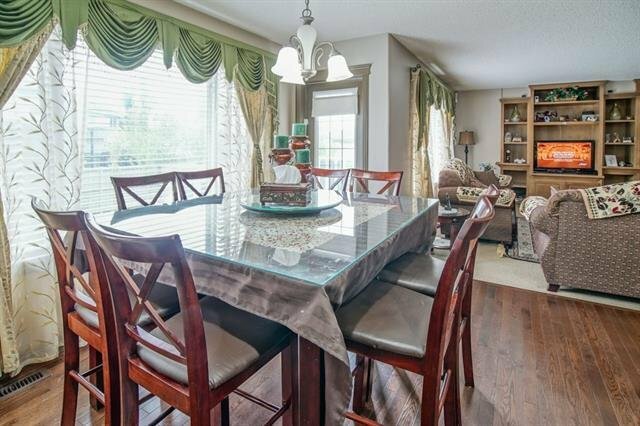 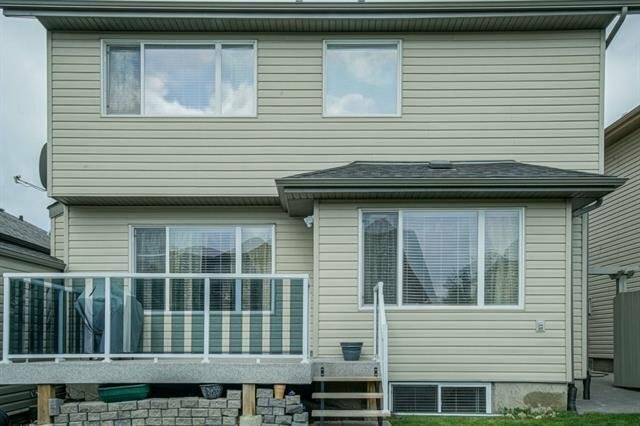 181 Royal Oak Terrace NW, Calgary - 4 beds, 4 baths - For Sale Janet Preston/John (J.R.) Rogers - DISCOVER REAL ESTATE LTD.
O/H 1-3 PM on April 14, 2019. 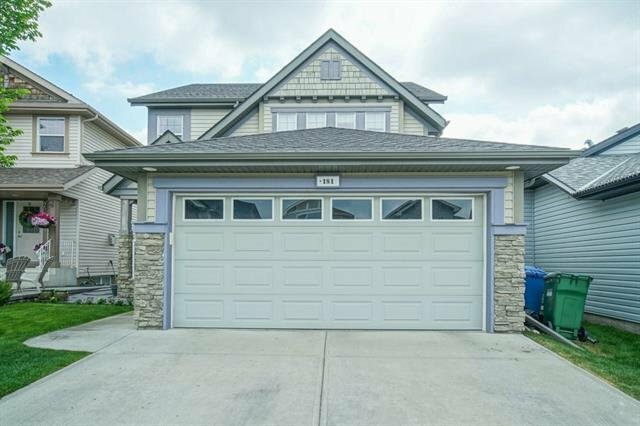 Welcome to this beautiful Jayman built two story home with a great curb appeal over 2900 sq ft of developed space on 3 levels with tons of upgrades. 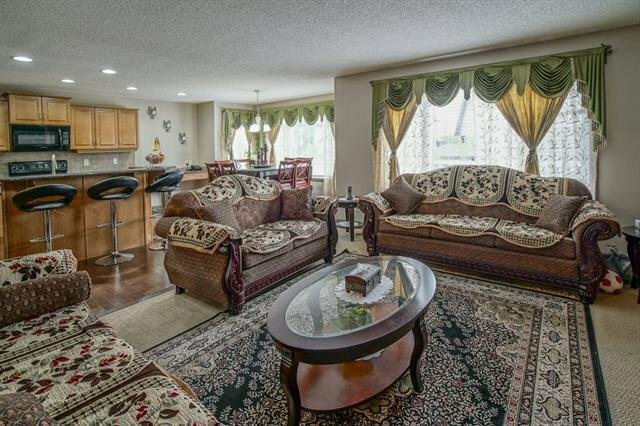 Main floor has a formal living room, open concept kitchen with eating bar,extended granite C/tops with computer desk, family room with a fire place & large built-In unit & dining area with a sunny South backyard. 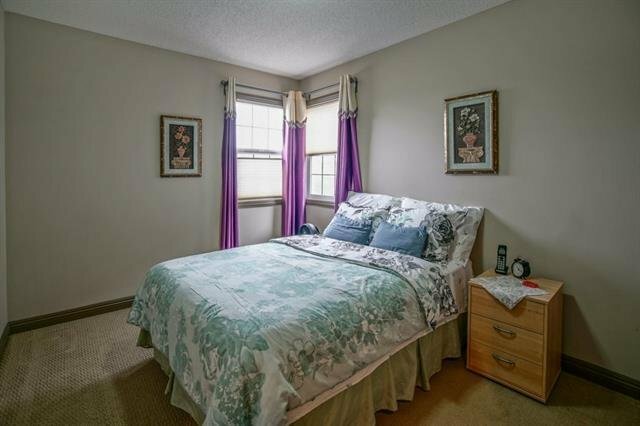 Upper floor 3 bedrooms & a loft/ bonus room, master bedroom with a walk-in closet & 5pc en suite bathroom. 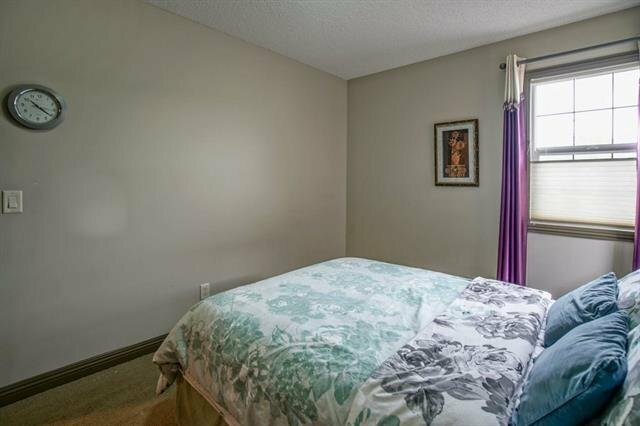 Other two good size bedrooms share a 4pc bathroom. 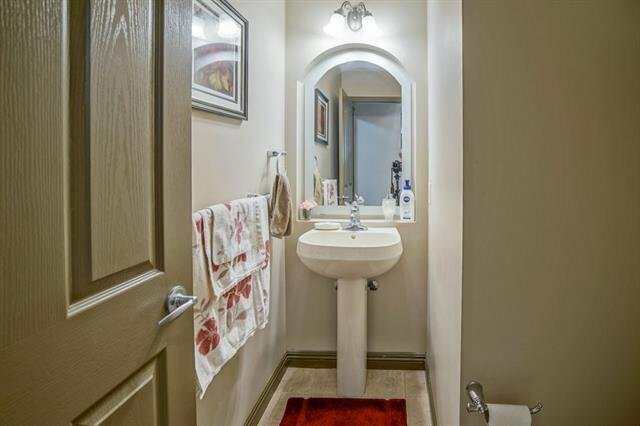 Cultured marble C/tops in all bathrooms. 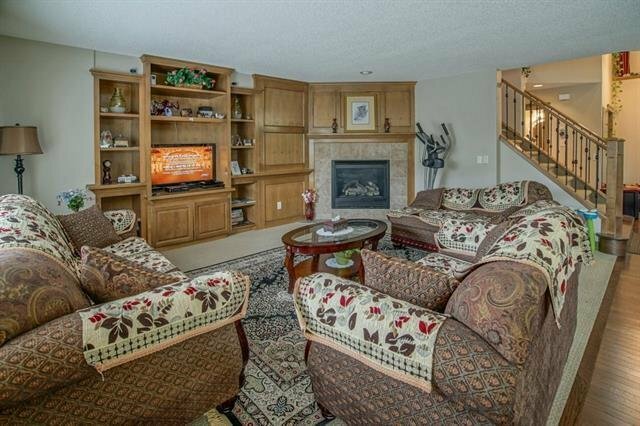 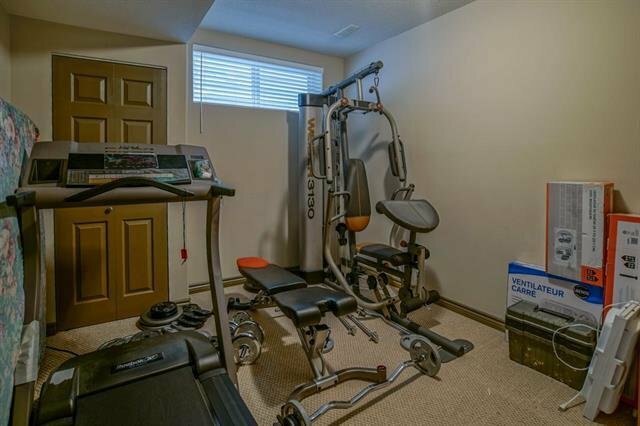 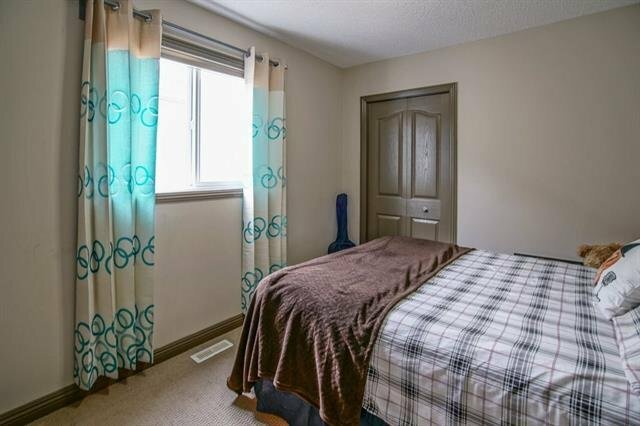 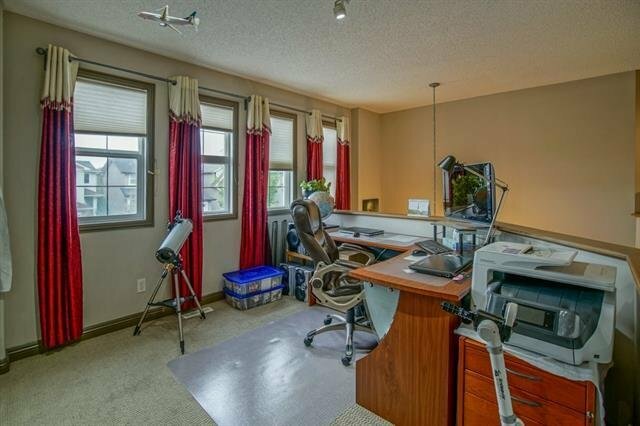 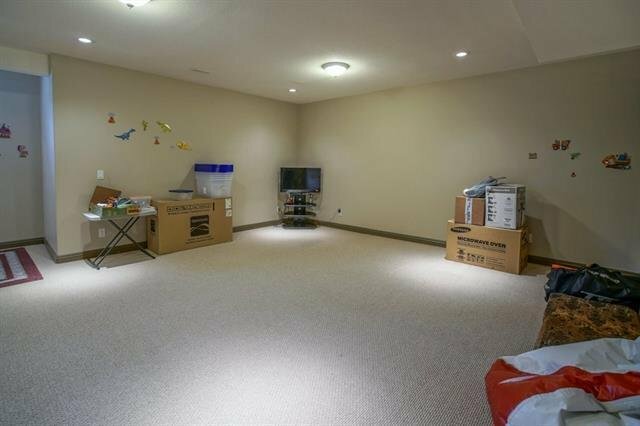 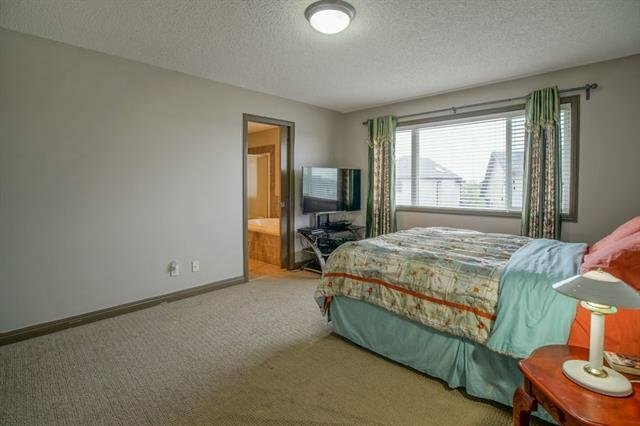 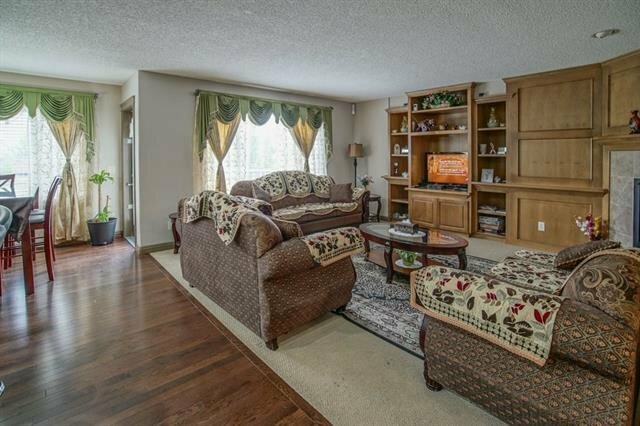 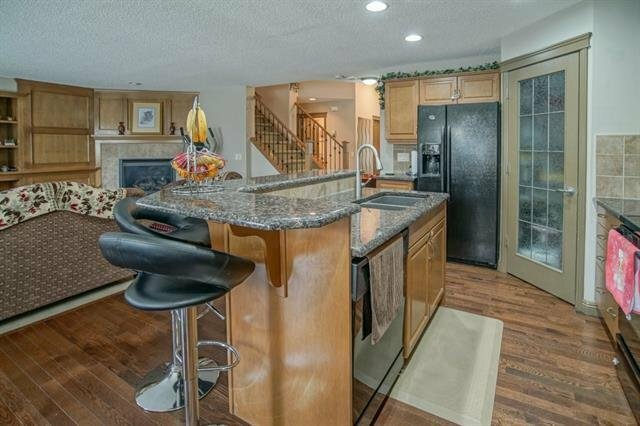 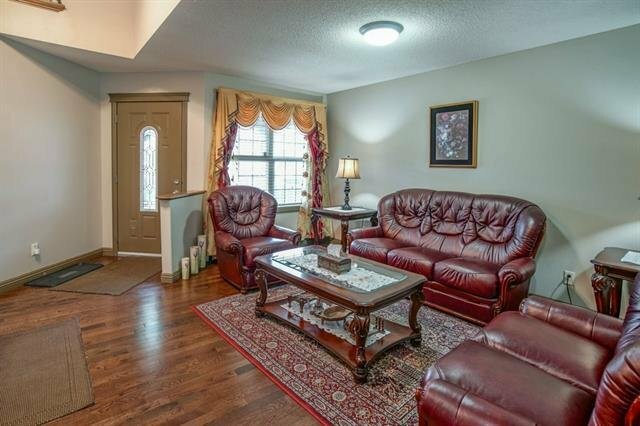 Fully finished basement has 9' ceiling with a large rec room, a bedroom & a 4pc bathroom. 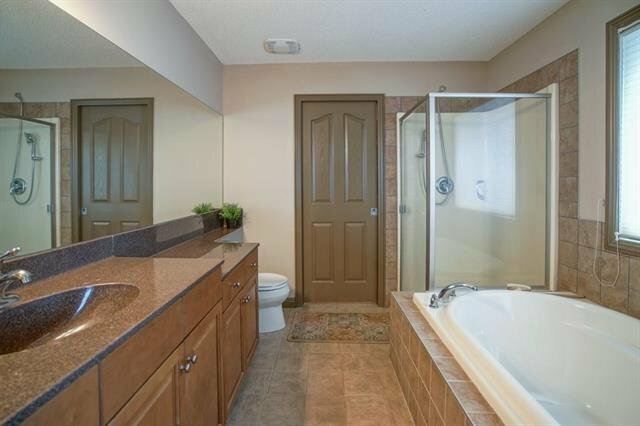 New high efficiency hot water tank, water softener & sprinkler system in front & back yard with a timer. 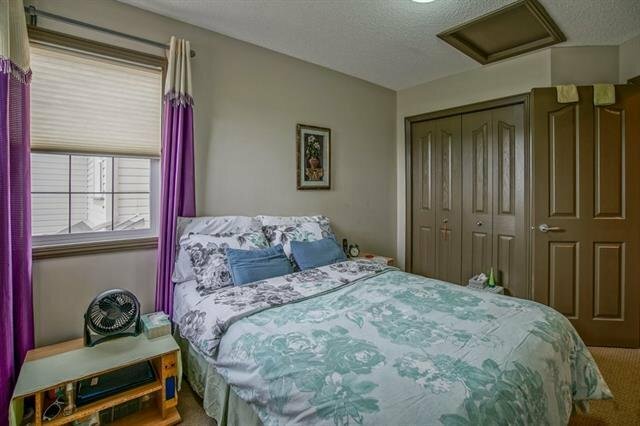 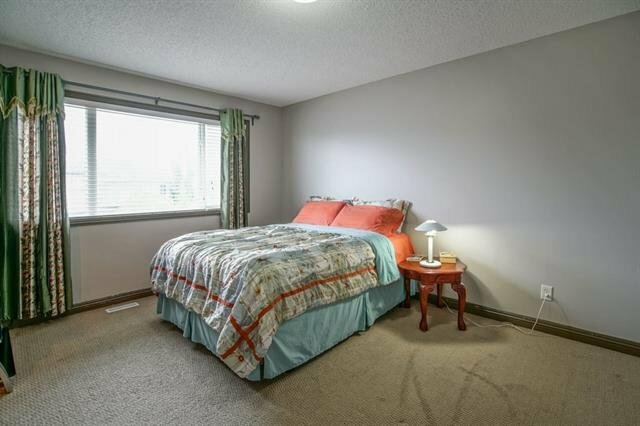 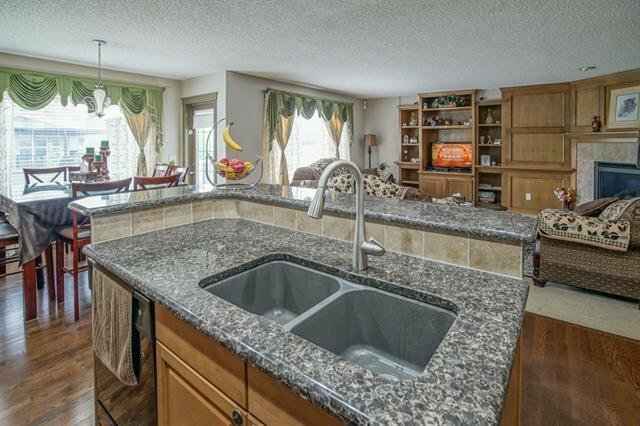 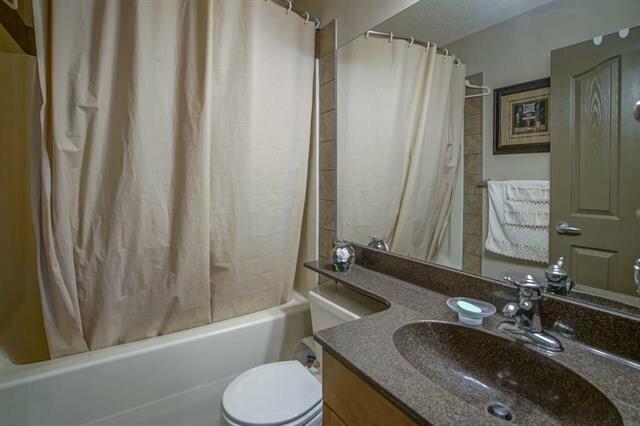 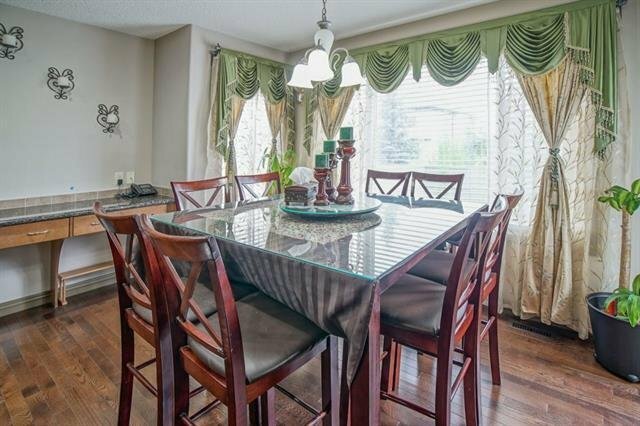 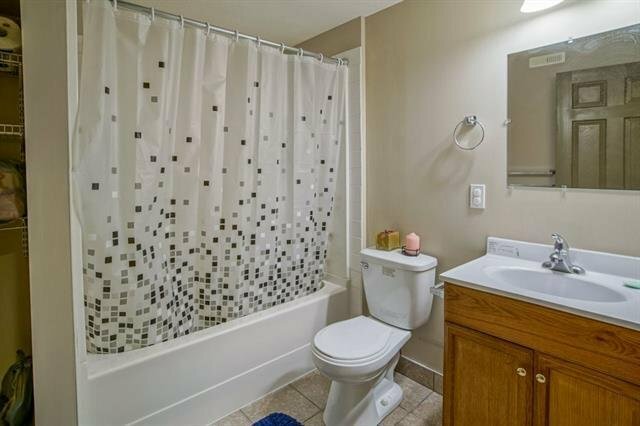 Close to all amenities, Public transit & shopping plaza but still on a quite street. 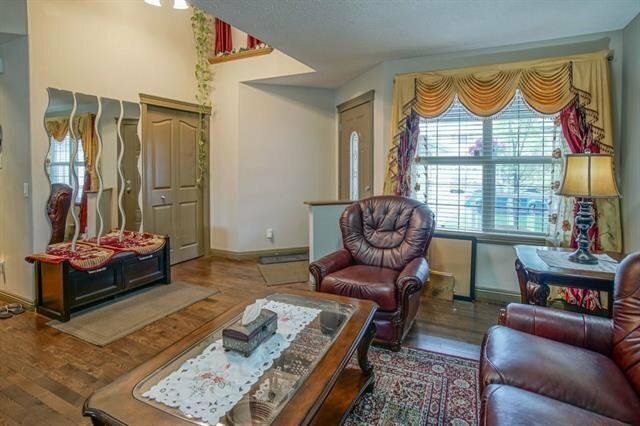 Expensive custom drapes included in sale. 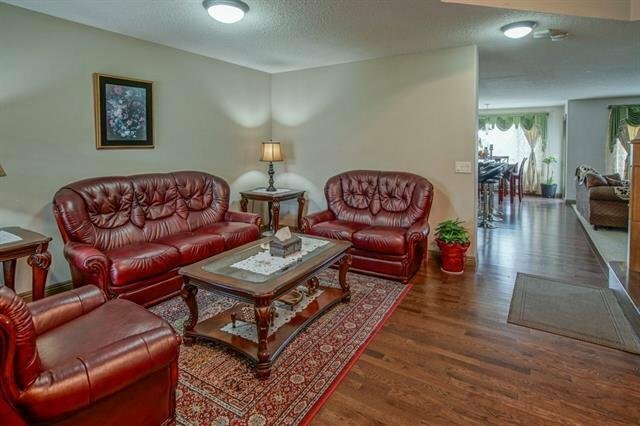 For more details visit virtual tour. 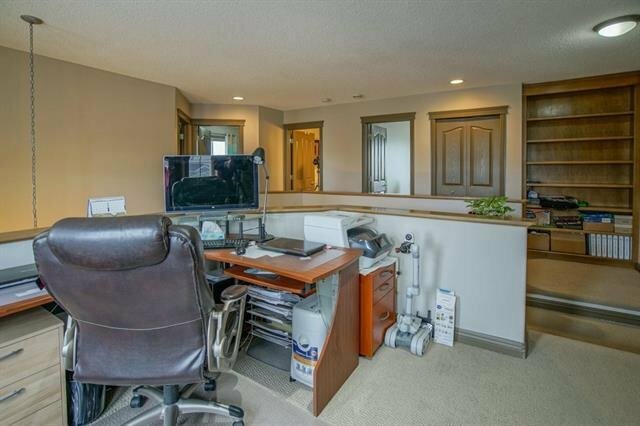 Call your favorite realtor today to book an appointment.